Today as we are celebrating the appearance day of Sri Caitanya Mahaprabhu we are further reminded of the great senapati bhakta Srila Prabhupada who Lord Caitanya foretold would take the sankirtana movement everywhere. …Lord Caitanya foretold the coming of an empowered devotee who would take the sankirtana process everywhere: “I want to flood the whole world with the chanting of the holy names. I will personally preach and flood India with harinama sankirtana, chanting of the holy names. 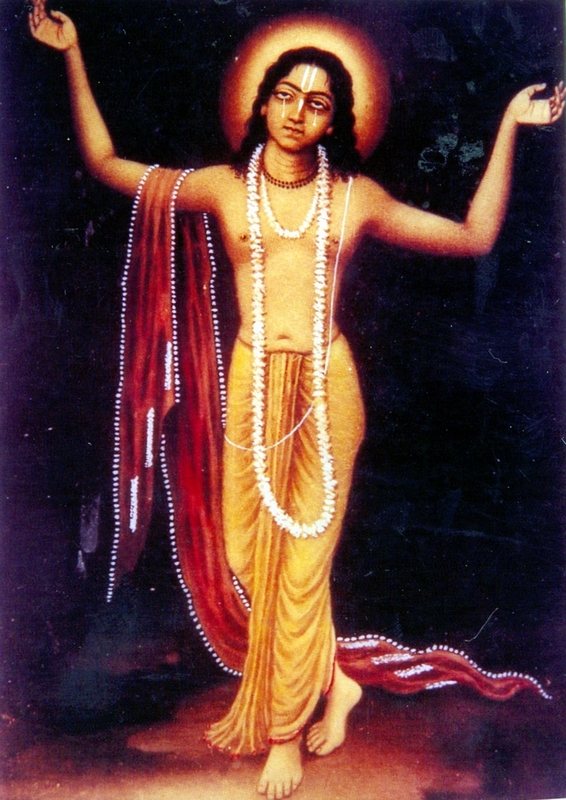 And My senapati bhakta (great devotee commander) will come, preach in different countries and flood the world with the chanting of Hare Krishna.” This means that, though Sri Caitanya came to establish and spread the process of congregational chanting of Krishna’s names in India, there would be one great devotee who would appear and spread it throughout the world. Today we honor not only Sri Caitanya Mahaprabhu but his empowered devotee as well with this nice biography written by Stephen Knapp (Sri Nandananda dasa). In the Brahma-vaivarta Purana, in a conversation with Ganga Devi, Lord Krishna describes that after 5,000 years of Kali-yuga have passed, His mantra upasaka, the great sage and worshiper of Krishna’s holy names, will appear and spread the chanting of Krishna’s names (in the form of the Hare Krishna mantra) not only in India but throughout the world. Lord Krishna explains that by the chanting of His holy names the world will become spiritualized and everyone will be hari-bhaktas, engaged in the process of devotion to the Supreme. 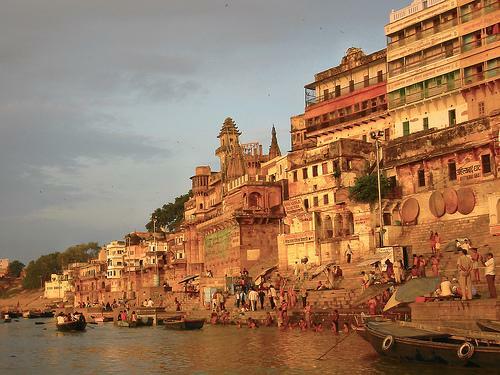 The purified devotees will visit the holy places and holy rivers of India and will purify them. They will also purify those with whom they come in contact. Thus, Sri Krishna predicted the appearance of a powerful devotee who would spread the chanting of His names worldwide. This is Part 3 in the series on ‘Chanting the Hare Krishna Maha Mantra’ by Sri Nandanandana Prabhu, describing the power of the Lord’s holy names. The power of the Lord’s holy names is also related in the following story. It is described in the Padma Purana that many years ago when asked by the sages at the forest of Naimisharanya which one single act will bring the fruit of visiting the many holy places, Suta Gosvami answered in this way: Out of so many rituals and rites that are prescribed, only one is superior. There is no doubt that one who has devotion to Lord Vishnu has undoubtedly conquered everything. Hari, [Vishnu, Krishna], the Lord of all gods, should alone be propitiated. The goblin of sin will perish by means of the great sacred hymns in the form of the names of Vishnu. There is no doubt that those with pure hearts, going around Vishnu even once, get (the fruit of) having bathed at all the holy places. A man would obtain the fruit of (having visited) all holy places by seeing Vishnu’s image. Chanting the excellent name of Vishnu, a man would obtain (the result) of having chanted all the sacred hymns. A man having once smelt the tulasi plant, the grace of Vishnu, does not see the huge and terrible face of Yama [Yamaraja, the lord of death]. A man having (but) once saluted Krishna does not drink the mother’s milk [does not need to be reborn again]. I always repeatedly salute them whose mind is (fixed) on the feet of Vishnu. Even [those of lower tribes, such as] pulkasas, chandalas, or other mleccha tribes, who serve the feet of Vishnu alone are fit to be saluted. Then what about the meritorious and devoted brahmanas and royal sages? Having placed one’s devotion in Vishnu, a person does not experience confinement in the womb (is not reborn). A man who with high sounds chants the name of Vishnu purifies the world as does the Ganga [Ganges River]. 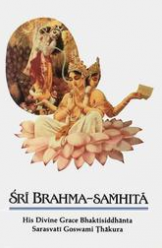 There is no doubt that a man is freed from sins like murder of a brahmana by seeing (the image of), touching (the feet of), reciting (the name of), and devoting oneself (to Vishnu). 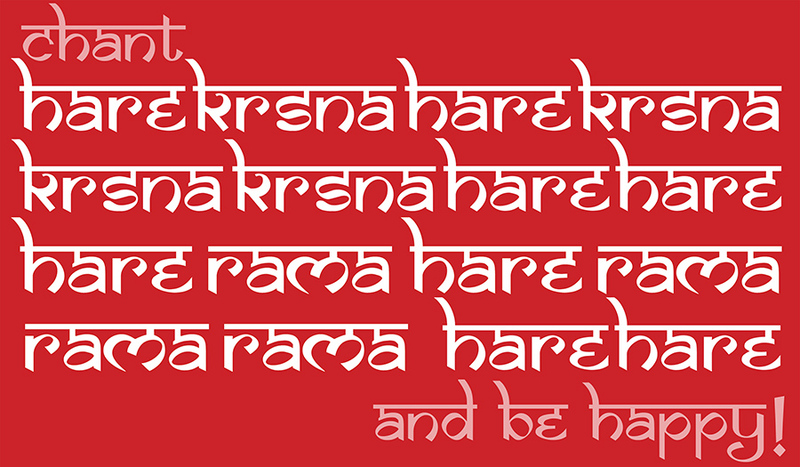 Hare Krishna, Hare Krishna, What’s So Special About Chanting Hare Krishna? This will begin a new 6 part series on ‘Chanting Hare Krishna’ written by Sri Nandanandana Prabhu (Stephen Knapp). 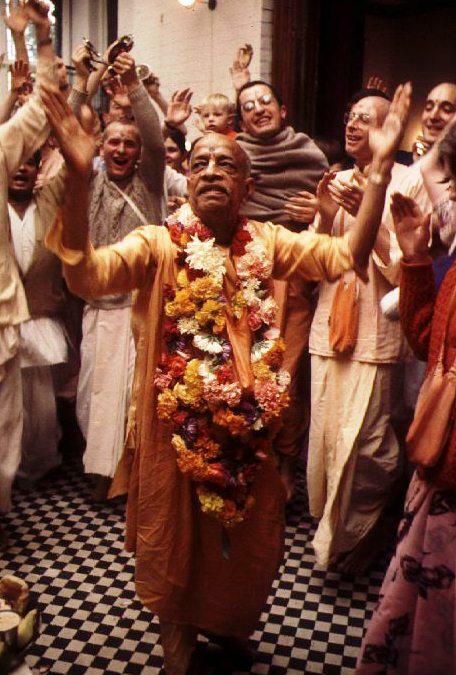 What’s So Special About Chanting Hare Krishna? We’ve all heard the Hare Krishna mantra at some time, but what the heck is so special about this mantra? Why are we supposed to spend time chanting it? What can it do for us?